Guided hikes and activities with our experienced environmental educators give groups opportunities to explore nature and ask questions! Join an experienced environmental educator on an exploratory and educational hike! 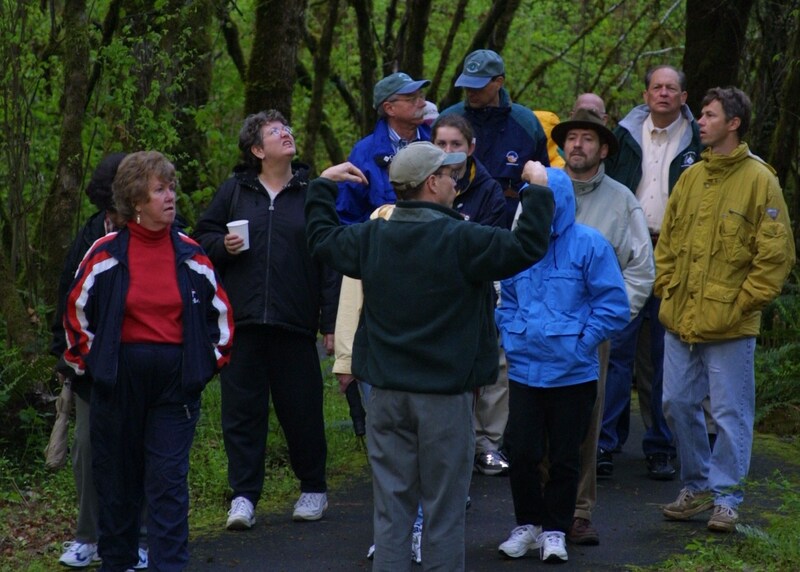 From bird watching basics to mushroom identification, we can accomodate any group interests. Below are some of our current programs offered by our experience educators. Please allow 1-2 hours for your group to fully engage and enjoy.